A New Method of Assisting the Invention in Drawing Original Compositions of Landscapes, . 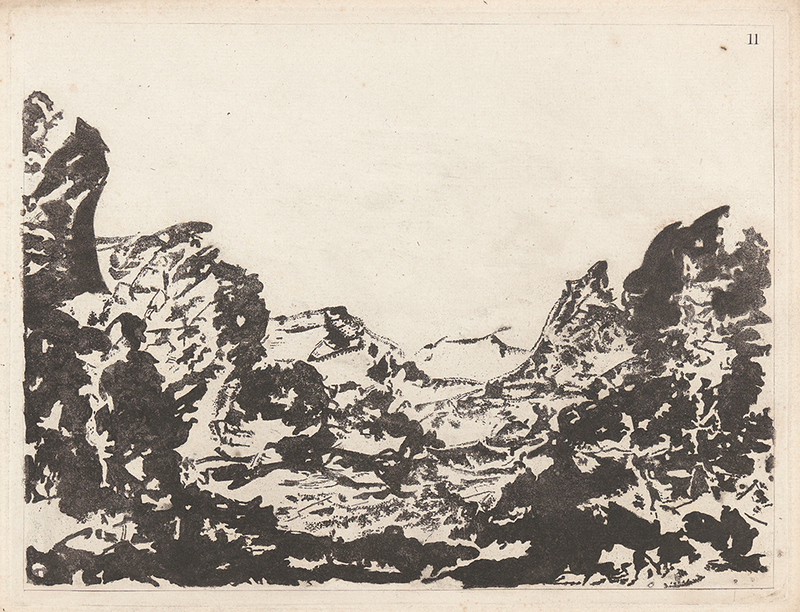 From A New Method of Assisting the Invention in Drawing Original Compositions of Landscapes. Lift-ground aquatint and engraving on paper. DAC accession number 1960.25.1.11. Purchase funds, 1960. Open Access Image from the Davison Art Center, Wesleyan University (photo: R. Lee). http://dac-collection.wesleyan.edu/obj16926 is a persistent link to this page with no user-session information.